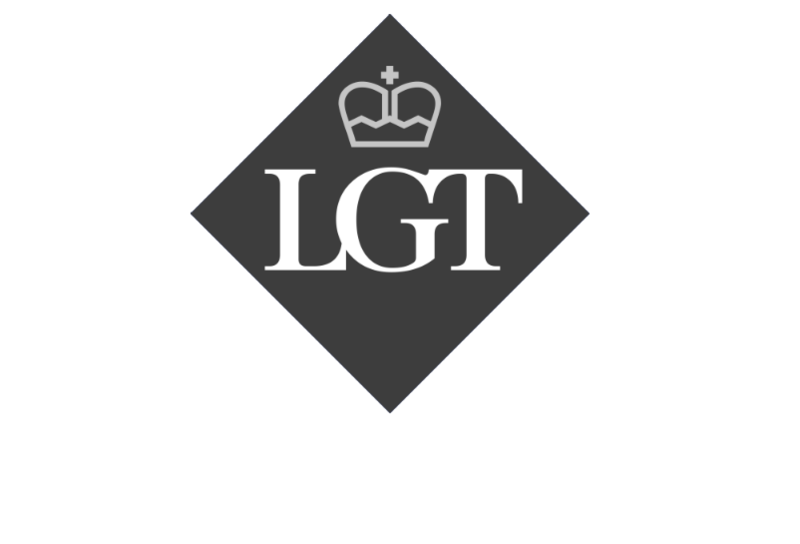 The UK government was one of the early investors in direct lending funds, providing capital to qualified alternative lenders in the aftermath of the financial crisis at a time when the major banks had scaled back lending. Since then we have closely monitored the growth and performance of the resulting portfolio of loans which has been successful in producing both a steady yield and significant capital repayments at a level above our original forecasts. As liquidity has returned to the mid-cap market, we have focused our efforts on supporting established as well as emerging managers raising funds that lend to smaller, generally higher growth, companies with revenues of up to £100 million. These funds are run by experienced management teams that use a range of debt instruments, including senior loans, unitranche facilities, mezzanine capital and venture debt, that provide funding solutions for a broad range of companies with very different capital profiles. The applications process is currently open. The programme will remain open for new applications until the funds allocated to the programme are committed.